PhotonVPS since 2008,All server was located Los Angeles, California.Free DDOS mitigation up to 1Gbps!About 3 month ago,PhotonVPS have upgrade all plans to SSD Disk.Currently PhotonVPS accept all Major Credit Cards, Paypal, and Alipay. Coupon Code: HBDPHOTON – 50% recurring on monthly payment cycles.Avalid until 06/23/2013, Applies to BEAM1, WARP1, ZAP1, FOREX1, and ATOMIC1. 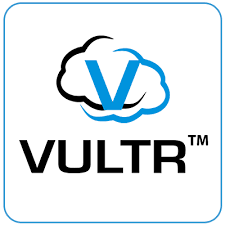 Coupon Code: PHOTONVPSLABOR30 – 30% recurring on monthly payment cycles. Applies to all TREE and GRASS plans. PHOTONVPSLABOR30 – 30% recurring on monthly payment cycles. Black Friday coming up in a few days,PhotonVPS and YardVPS send me a few related offers. PhotonVPS – 20% recurring on monthly, quarterly, semi-annual, annual payment cycles. 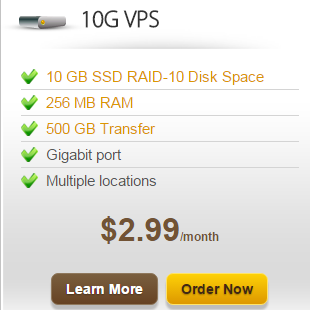 YardVPS – 20% recurring on monthly, quarterly, semi-annual, annual payment cycles. HALFOFF – 50% off first month! Except WARP .25,WARP .50 plans. TENOFF – 10% off recurring! Except WARP .25,WARP .50 plans. ATOMIC – Triple bandwidth on Atomic plans! Servers will be at the same DC where the other services from Profuse Solutions are — Los Angeles CA. Here is one related WHT thread about them. Domain is indeed only registered 3 weeks ago but do remember that they are a new brand of an existing player that has pretty good support from Asia.